Nigel Adkins: Has respect for Burton. 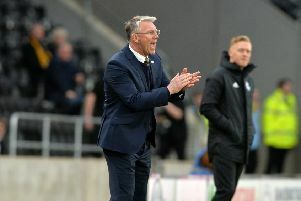 HULL CITY manager Nigel Adkins maintains tonight’s fixture at Burton Albion is a “tough, tough” game despite the bottom-placed Championship side having not won at home in 16 matches. The Tigers boosted their own hopes of avoiding relegation with an impressive 4-0 win over QPR on Saturday. They have lost just once in their last six outings, crucially picking up three wins in the process to alleviate pressure. Hull are now seven points clear of danger, but struggling Burton remain in dire straits. “It doesn’t matter (that Burton have not won at home since September),” said Adkins. “It’s a tough, tough game. It’ll be a tough place to visit. “I’ve been there before with a previous team and I know how challenging it’ll be. “We both need to go and win the game. They’ll be very competitive and we need to be right at the top of our game like we had to be at the weekend against a very good QPR side. 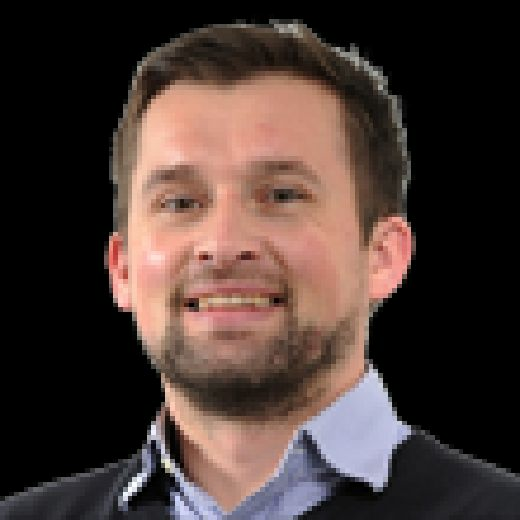 It seems Hull have taken control of their own destiny, but Adkins will not under-estimate Nigel Clough’s side, who drew at fellow strugglers Birmingham City on Sunday, having also forced a point at promotion-chasing Middlesbrough on Easter Monday. “We’ve watched Burton and although they’re below us in the division they still play good football, they’re competitive and they can score goals,” he said. “It’s a dangerous game. Both teams will be looking to get three points from this game. “We go there in good spirits and likewise we go there with a total focus about ourselves. The players have been made well aware of that. Adkins will rotate his squad again tonight, but winger Jarrod Bowen is unlikely to feature, having suffered a foot injury against QPR. Last six games: Burton DLLLDD Hull WWLDDW. Last time: No previous meetings at Burton.